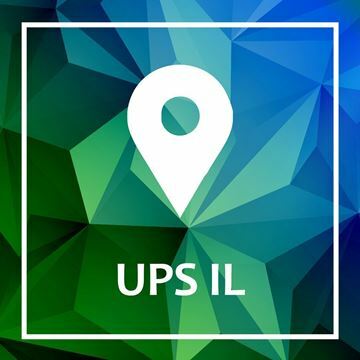 The UPS plugin allows the NopCommerce website to connect with the pickup points map in order to choose a delivery for the product being purchased. The plugin helps ease the order process and opens up many opportunities of deliveries for the customers. Note: The plugin is local and can be used only in Israel.